SHHHHHHHEEEEEW #Hearties, What a premier! 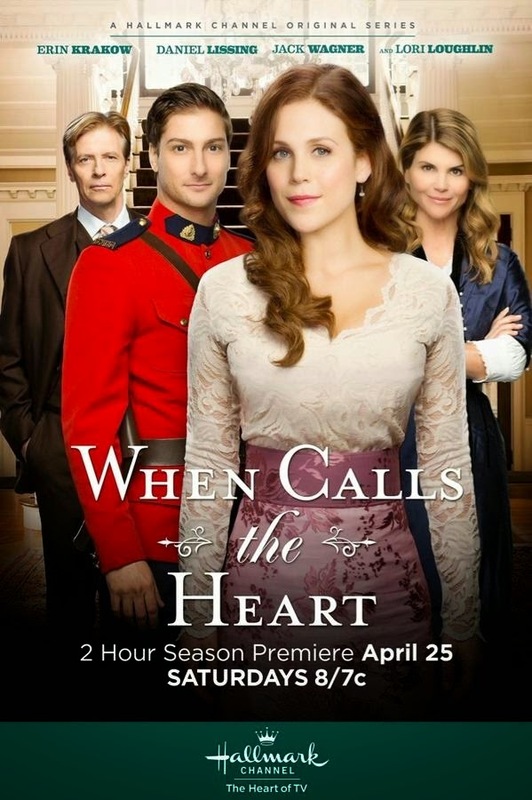 If you like Hallmark Channel's "When Calls the Heart," then you simply MUST tune in April 25 at 8/7c for the 2 hour season premiere! I was sooooo blessed to be able to preview this season premiere! It is amazing! It is awesome! It is.....Sigh I can't even put it into words!!!!! So, Set your clocks, your phones, whatever reminder you have at your disposal and TUNE IN! 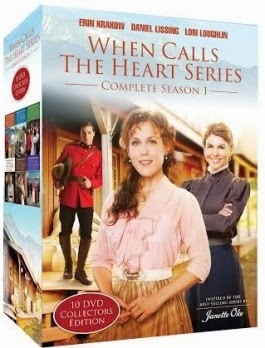 The dynamics between Erin Krakow's leading character and Daniel Lissing's are just....yeah, you gotta watch! I don't want to go into too many details (ok so I SO do, but I'm afraid if I do I'll give away spoilers!) but just WATCH IT!!!! Then come back here and let me know if you loved it as much as me! But wait....there's more! Your comment will be an entry into a GIVEAWAY! Yes, that's right! One lucky person will win the entire first season on DVD! HOW AWESOME IS THAT?! So....watch it, then come back and let me know your favorite parts, thoughts, etc! I haven't seen it yet!! Soon!